Megalithic yard, feet imperial inches are just euphemisms for certain words or ideas. Commonly, euphemisms are used to avoid directly addressing subjects that might be deemed embarrassing. 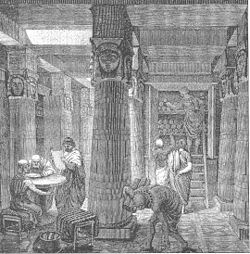 Library of Alexandria , was one of the largest and most significant libraries of the ancient world .The Library was part of a larger research institution called the Mouseion , which was dedicated to the Muses , the nine goddesses of the arts. The Library quickly acquired a large number of papyrus scrolls , due largely to the Ptolemaic kings' aggressive and well-funded policies for procuring texts. It is unknown precisely how many such scrolls were housed at any given time, but estimates range from 40,000 to 400,000 at its height. 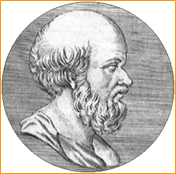 .Eratosthenes - he was also a librarian. on permanent display at the Rockefeller Museum in Jerusalem, Israel. The letters also contain informational reports and requests from Hoshaiah to his superior. The letters were probably written shortly before Lachish fell to the Babylonian army of King Nebuchadnezzar in 618/607 BC during the reign of Zedekiah, king of Judah . The divine name in the Hebrew letters used after the Babylonian exile. 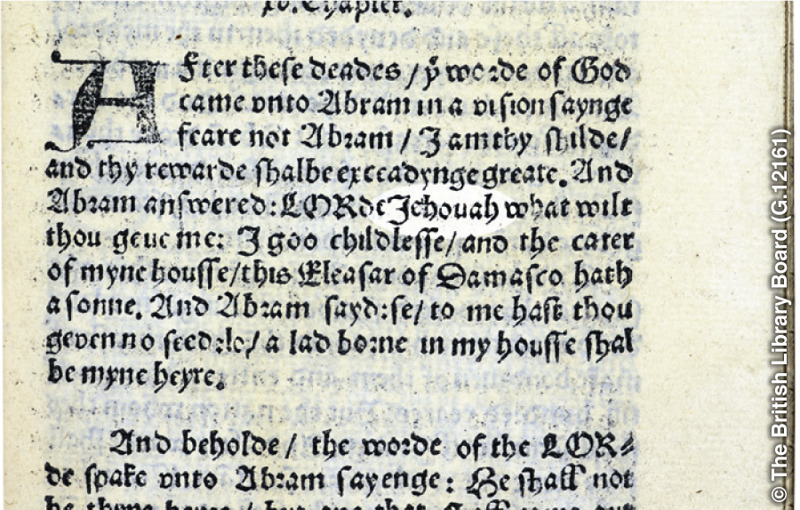 The first rendering of God’s personal name in an English Bible appeared in 1530 in William Tyndale’s translation of the Pentateuch. What is time? 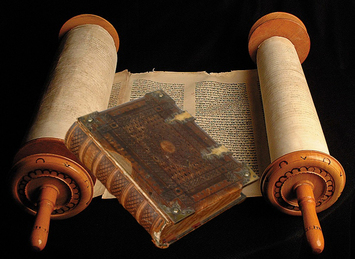 Hebrew scriptures. What is time? In the Hebrew scriptures, the attributes of God are specific attributes of YHWH .God's immortality concerns his existence beyond time. Tetragrammaton. God himself explained the meaning of his name to his faithful servant Moses. When Moses asked about God’s name, Jehovah replied: “I Will Become What I Choose to Become.” (Exodus 3:14) Rotherham’s translation renders those words: “I Will Become whatsoever I please.” So Jehovah can become whatever is needed in order to fulfill his purposes, and he can cause to happen whatever is required with regard to his creation and the accomplishment of his purpose. Please attention to these two verses from Isaiah 40: 25.26 and Daniel 9: 24-27. 151200000/1000/100=1512***The Bible Timeline : Covenant with the tribe of Levi. Edited 2 time(s). Last edit at 17-Mar-19 15:55 by rodz111.